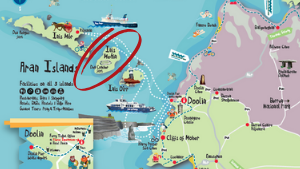 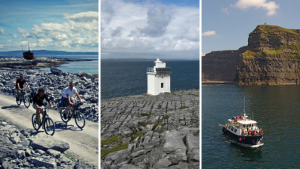 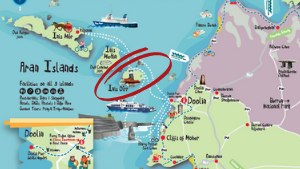 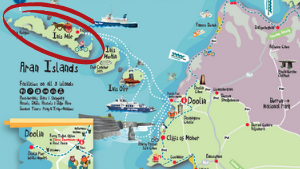 Come explore the Wild Atlantic Way from the sea! 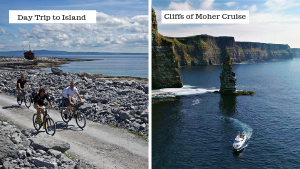 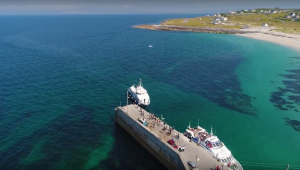 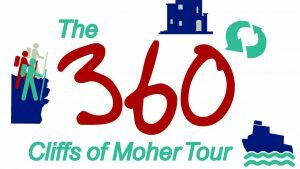 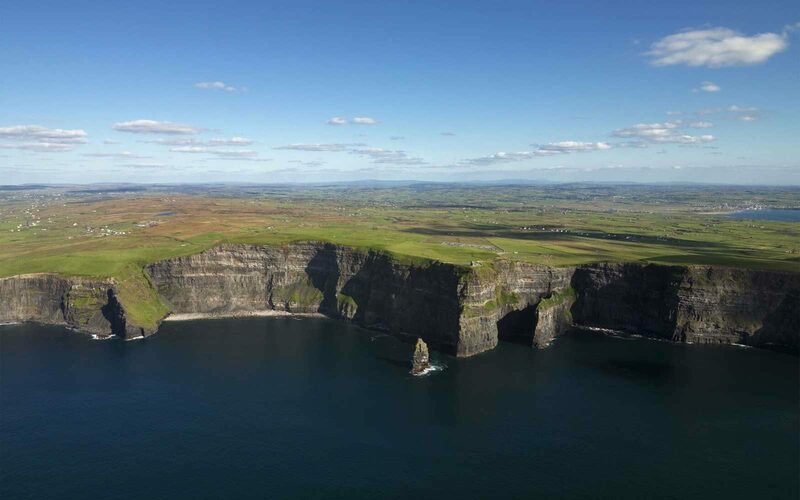 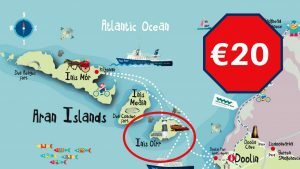 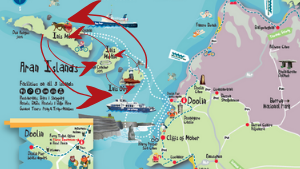 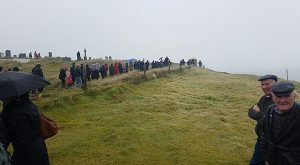 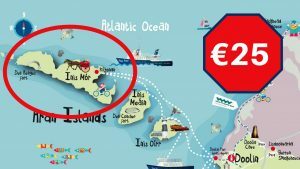 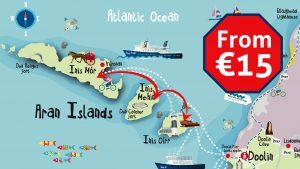 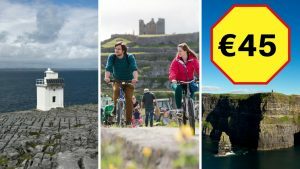 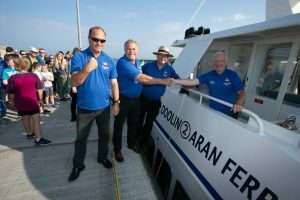 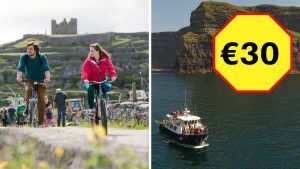 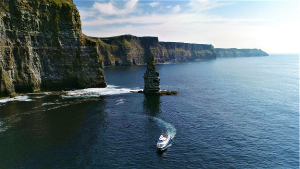 DoolinFerries.com is a family-owned business which is part of the largest ferry company operating between Doolin and the Aran Islands, and we pioneered the spectacular Cliffs Of Moher cruise. 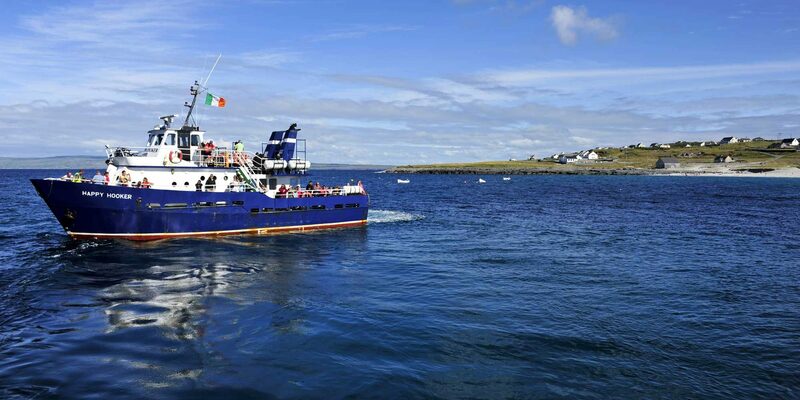 We have over 50 years sea-going experience in these waters, and the safety of our passengers is our top priority. 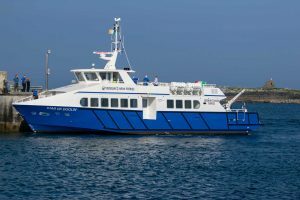 We operate a fleet of five ships with a capacity for 332 passengers and sail from March to October. 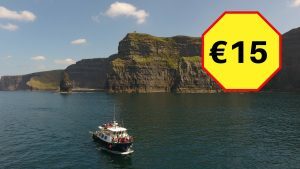 Take a Boat Trip with us!